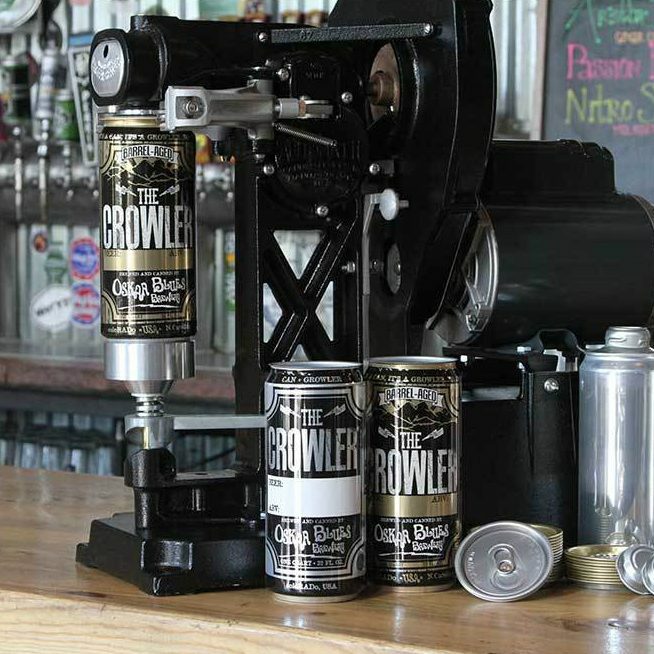 The Crowler is an innovative canning solution designed to seal 32 oz. 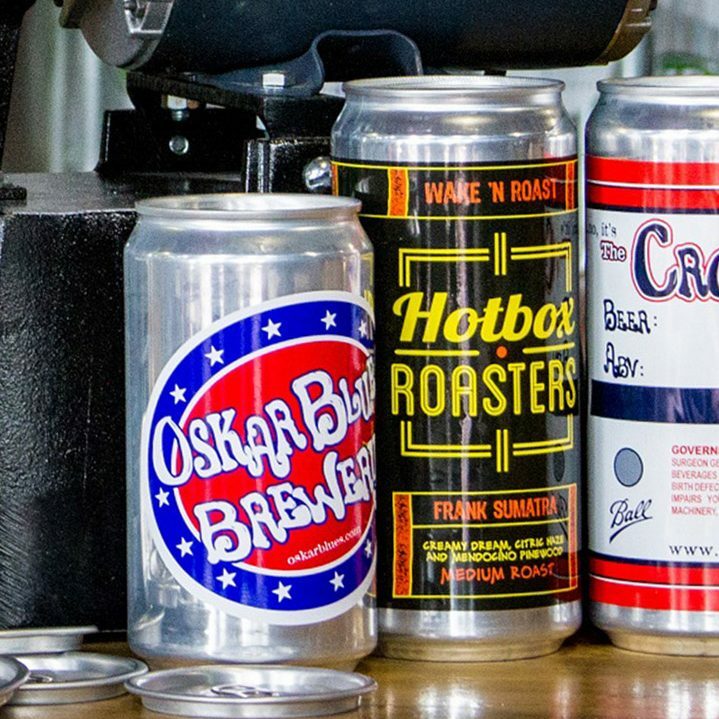 cans of fresh craft beer to go. 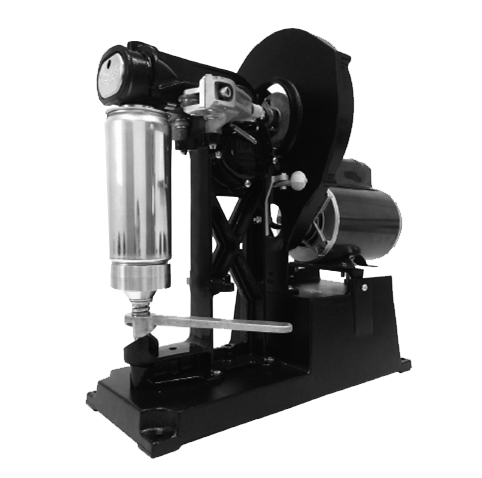 With quick speed of service, the Crowler All-American Clutch Driven Can Seamer can have your customer walking out with 32 oz. of fresh beer in an instant. 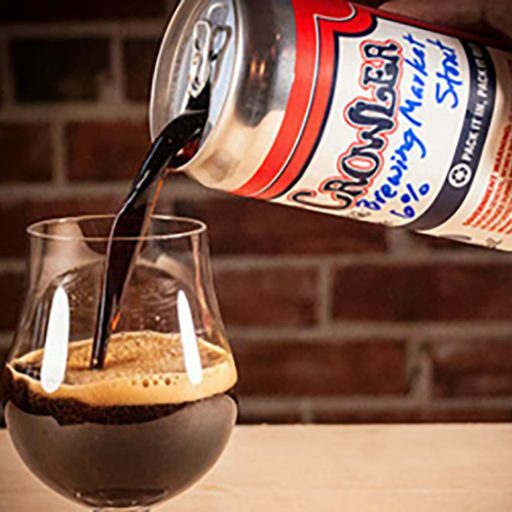 Login to our back-end portal to update your beer inventory in just a few simple steps. Back- end updates sent to the cloud to be pushed out to your on-site digital menu, on-line web based platforms, and on-the-go mobile platforms. 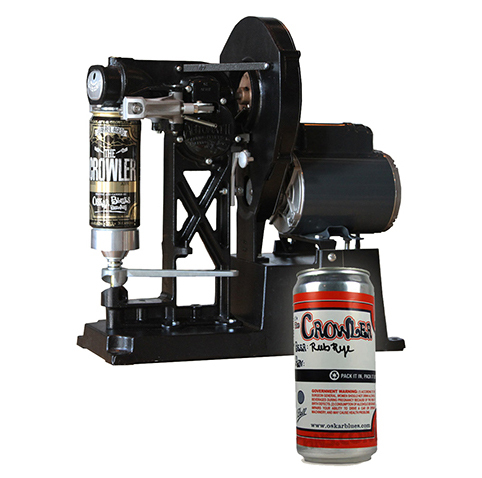 Seal on-site with the Crowler Sealer for a faster, fresher purchase. Customize with custom printing, labels, can colors, or shrink sleeves. Seal liner in cap contains oxygen scavenger to help keep beer fresh.